It’s not widely known or thought about, but most mainstream dental flosses are often made from Teflon, and are coated in synthetic wax! Not only can these toxins be absorbed into our blood stream during flossing, they are terrible for the environment when disposed of. 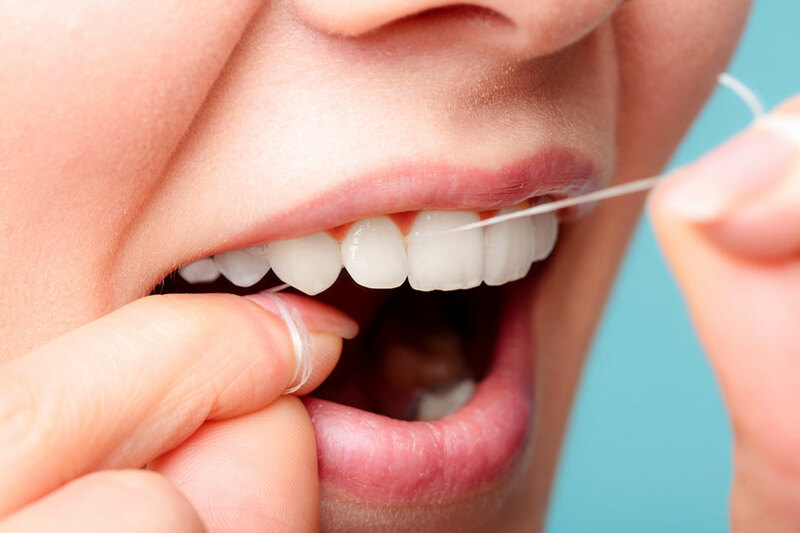 But don’t be discouraged from flossing because as usual, Nourished Life as your natural alternative! You don’t cook with Teflon coated pots and pans, so you wouldn’t put it directly into your mouth, right?! It’s not widely known or thought about, but most mainstream dental flosses are often made from Teflon, and are coated in synthetic wax often made from petroleum-based ingredients. 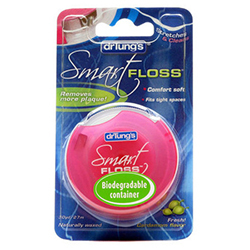 There are a number of sustainable, natural beeswax and silk-coated flosses on the market, which we have tried and tested but our absolute favourite is the Dr Tungs natural Smart Floss. 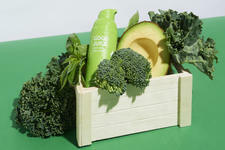 The packaging is free of all plastics and petrochemicals and is biodegradable. This floss is super soft and actually expands in your mouth so you can get to those hard to reach areas for optimal plaque removal, in fact it has been clinically proven to remove up to 40% more plaque than regular floss. Coated with a blend of vegetable and bees wax, free of petrochemical waxes or artificial flavours this floss is much softer and gentler on your gums, and you can toss that empty box into the recycle bin - it's made of recyclable PP! 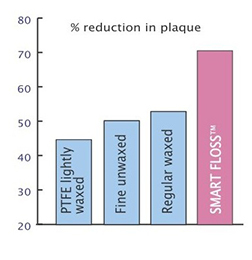 Dr Tung's graph to show the reduction of plaque using their all natural Smart Floss compared to others.